2.Our company always try to give you fast response!! 3.15 years manufacturing experience guarantee good quality products in competitive price. 4.Awesome servise!! If you have any question in your mind, please don't hesitate to tell. 2.T/T 30% as deposit, balence before shipment. 3.Production will be started from the day we receive your payment. 4.Normally, if we have your products available in stocks, we will send it within 3 days after we receive your payment. 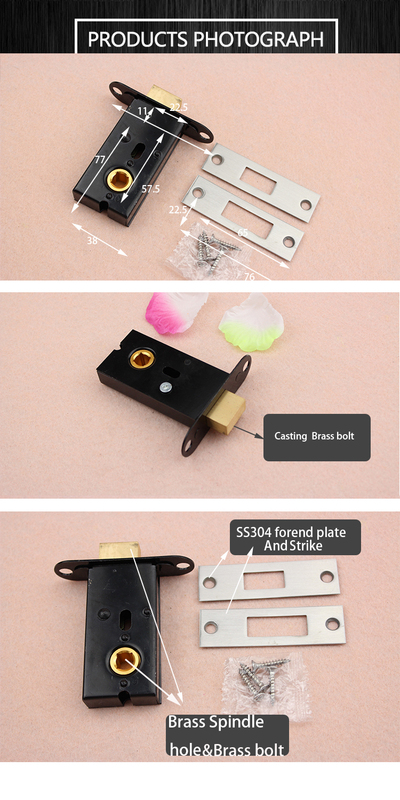 5.If your order is more than 100 pcs, in generally, production time will cost 15-20 days. 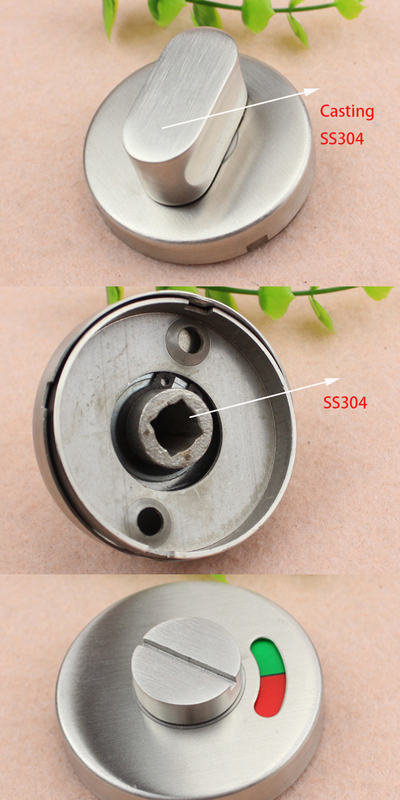 Production has been arranged, we will complete within the agreed time, or if the delivery time pushed ahead, we will be the first time to contact you, please rest assured. Shiipping Time by DHL or UPS or FedEx will be 5-7 days. If you have your warehouse in China, we can also send our products to your warehouse. Shipping Time by our normal shiping method will be 3-5 days. If you have your shipping agent,please ask them to pick up goods from our company. Shiping Time is depended on many conditions, such as the distance between your place and our place, or the vessel time, sometimes weather may influence. Reliance Hardware has 15 years in this field, welcome you!! 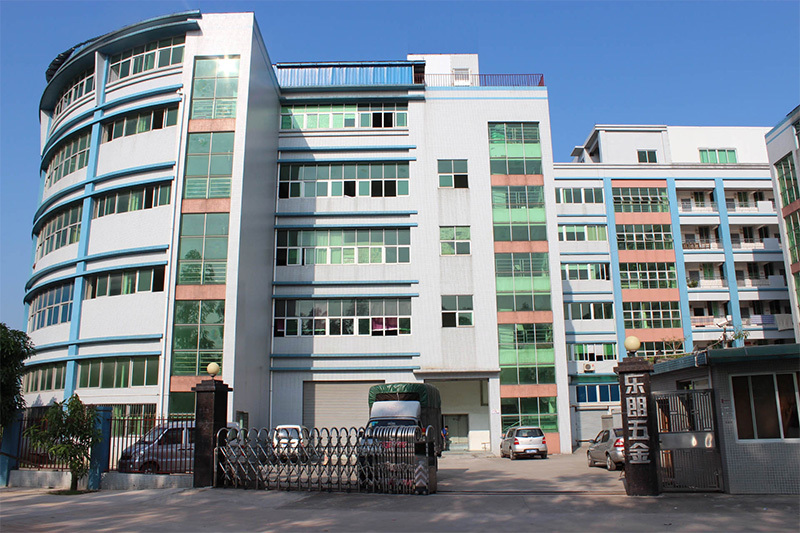 Guangzhou Reliance Hardware Co., Ltd is a company with vigor and vision, backed by experienced of new development, design, production and distribution of Architectural building hardware. Located in Guangdong province near Hong Kong and Macau, Which enjoys the facilities in both transportatin and export business, only 30 minutes away from The Canton Fair Exhibition Center, Guangzhou Reliance Hardware Co., Ltd is one of the professional Architectural hardware manufactures in Southern China. 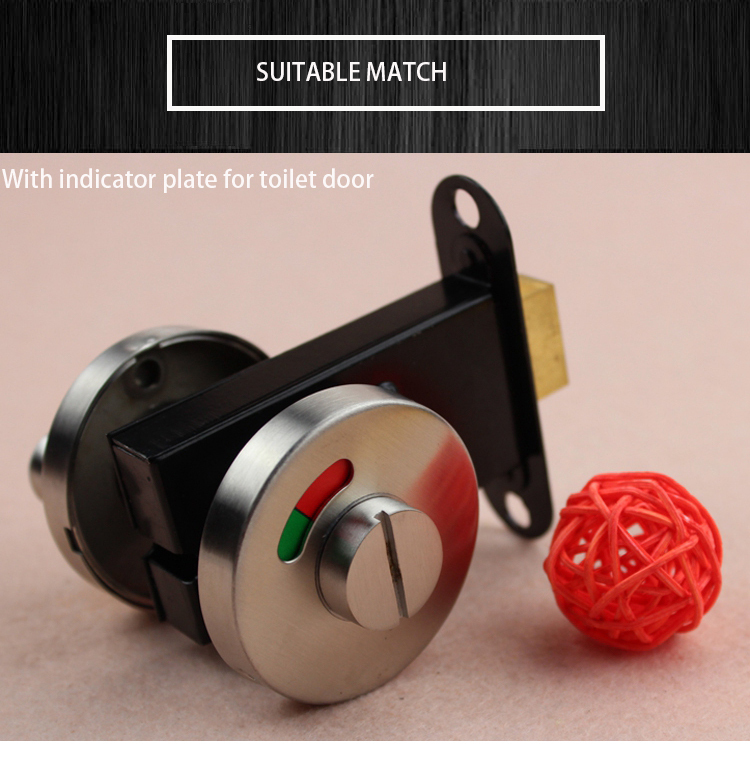 With the capability of professional subsidiary processing plants in Foshan, and Jiangmen city which are specializaed in the glass fittings and door hardware. Through our constant and serious efforts, our factories combined into the highest technology with the ever-developing modern designs. From the selection of material to the structure, we entrust with strictly igh standard. 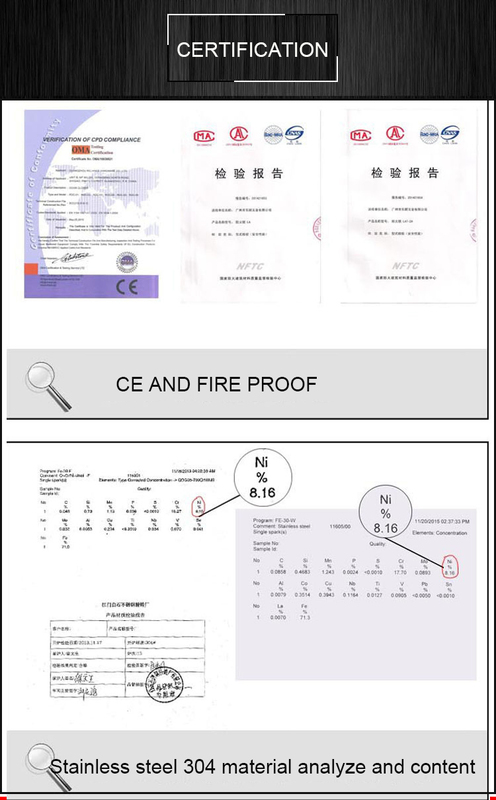 It makes our products quality, marketing promotion and customer service improving unceasingly, 70% of our products has been exported to all over the world. Reliance believes in a long term relationships with all who associated with our products and these include Dealers, Architects, Designers and most importantly our customets. We want to add you to be our partner faithfully!! If you want to buy other related goods,We will try our best to help you purchase. 1. Reserve hotel and pick up service in the airport. 2. Professional team work with you in China market. 3. Translate& interpret for you,keep record, take picture, and prepare the full lists. 4. Place order for you . 5. Our professional staff arrange to produce the goods. 1. Booking container, and arranging the shipment. Yes, we offer sample for customers to evaluate quality and presents to their end customers. 200 piecs most preferred. But for new client, less qty is also welcome as trial order. Can I order by my own brand? Yes, private lable is welcome. We can enven offer free lazer mark on the products. What payment method do we accept? T/T and Paypal. If you want other payment metod, please let me know.